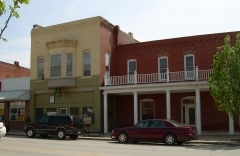 This nomination amends the 1995 National Register listing for the 1896 Brown Hotel and its 1922 addition. 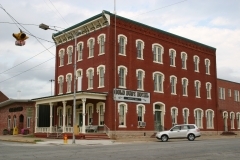 In about 1904, the hotel's original owners constructed an adjacent building next to the hotel that had leaseable space on the first floor and additional hotel rooms on the second floor. 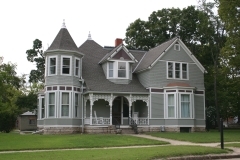 The two buildings were connected with both an interior corridor and a porch/veranda that stretched across the front of the 1896 building. This amended nomination includes additional information about Carrie Brown, as this is a rare example of a commercial building commissioned by a nineteenth-century businesswoman. 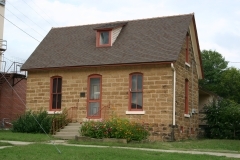 The Neodesha City Hall building, constructed in 1872, is locally significant for its association with the growth and development of the town of Neodesha, Kansas and its city government. 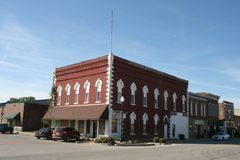 The City Hall is the oldest known government or commercial building in Wilson County. 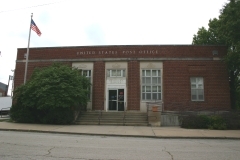 It served as a hub for municipal operations, including offices, meeting rooms, a utility payment counter, and the Chamber of Commerce, from the year of its construction until 1992, when City Hall moved to 1407 N. 8th Street. 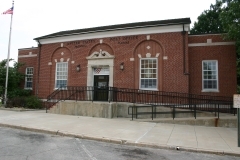 In 1966 the second story was vacated by the Neodesha Library, ending the continued use of this building for civic functions. The Norman No 1. 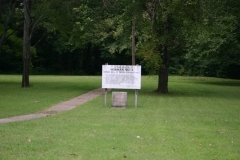 Oil Well was the first producing well in what became known as the Mid-Continent field. It was the first major discovery of oil in the nation since drilling in Titusville, Pennsylvania in 1859. Backed by several Neodesha businessmen, William Mills leased land from T.J. Norman to explore for oil. The drilling rig first struck oil on November 28, 1892, but the team had trouble getting the attention of eastern investors. John Guffey and James Galey of Pittsburg, Kansas eventually became involved, and the first pumping occurred on October 4, 1893, yielding 371 barrels of oil. 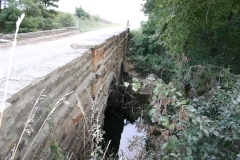 Because eastern investors still had little interest in developing Kansas oil fields, Guffey and Galey sold out in 1895 at a considerable loss to the Forest Oil Company, a subsidiary of Standard Oil, which opened a refinery at Neodesha before 1900. The Norman No. 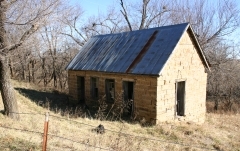 1 pumped until 1917, when it was abandoned. In 1961, the City of Neodesha erected a 67-foot reconstruction of the original derrick on the site of the well, and a museum opened in 1970.